Sorry, the item is temporarily removed from PandaHall because it's out of stock. 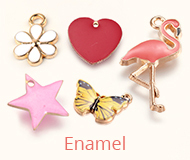 Size: about 6mm in diameter, hole: 2mm. 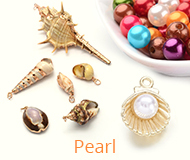 Colorful arylic beads with pearl-like shaps are cute and attractive. Its characteristic of lightweight and low-cost make it a wise choice for you to purchase. 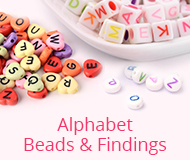 It can be matched with hooks, jumprings, and pins to be necklaces, bracelets, earrings and so on.